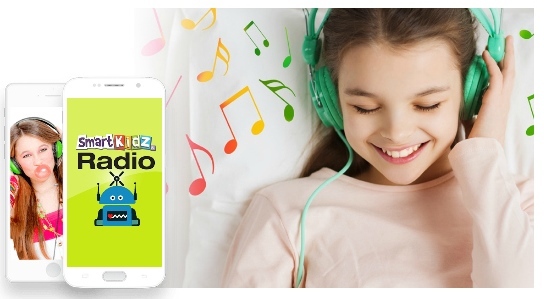 SmartKidz Media has a new SmartKidz Radio that you can stream online! Now I will admit, I wasn't really sure what to expect here, but these are all kid friendly radio "stations" that you and your child can listen to, or your child can listen on their own. There's nothing inappropriate-no innuendo, nothing provocative, no bad words, nothing like that. They do not profess a Christian basis, but there's nothing inappropriate. There are a variety of themes or genre such as creativity-songs about being creative, social skills songs, etc. All have an educational aspect to them, and all are catchy tunes! I wish it was easier to choose a specific genre station. If there is, I couldn't figure it out. I always just hit play and went with it! It's all so new, I figure there will be a lot of user interface changes in the future. Currently, it says Default user. I would love to see a feature where I could specify an age range, or topic focus. I would like to be able to choose more social skills based times, or instrumental, too. But I can't figure out how to just set to that. And to be honest, Mr. B drove me bonkers with the apps. He LOVES the weather app and the map app. Love is a strong word, but if there was a stronger word I'd use it. Overall, we love this. We are huge music lovers in this house. I played music through headphones on my belly before Mr. B was even born. It has been a way to calm us, ground, and center us. We usually always have some type of music playing, even while reading. Music...Is....Life! It's so great to have this as a resource for child appropriate music. We love it. 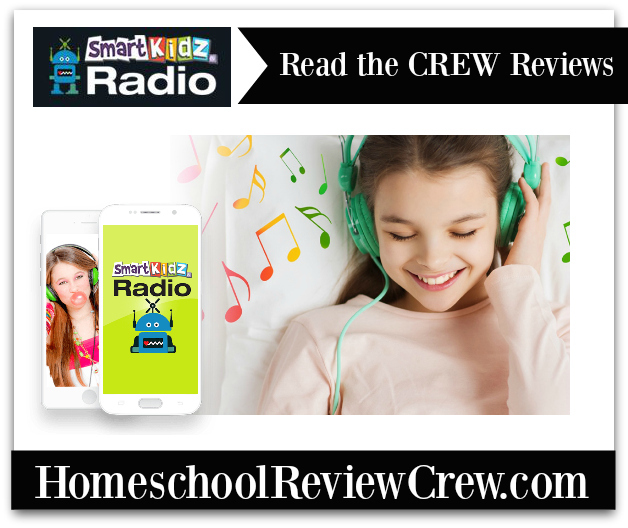 Be sure to check out the Homeschool Review Crew for more reviews!